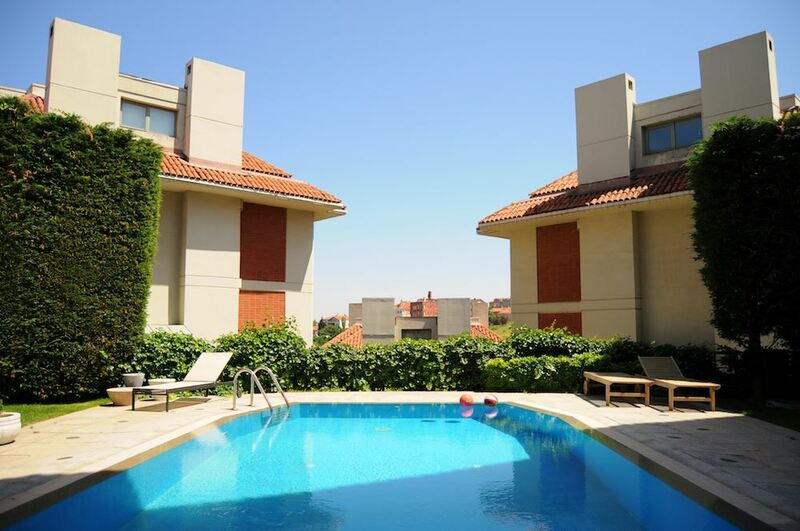 Soyak Ayışığı Houses, a prestigious compound, located at one of the most valuable points of Istanbul, is built on 50 acres of land consisting of 100 villas. Completed in 1988, there are outdoor swimming pools, tennis court, basketball court, walking paths and 24 hour security within the compound. This content of this website is for information purposes only. Neither Space Istanbul Real Estate, nor the property owner doesn't accept any legal responsibility for the contents of this WEB Site. Please enter your friend e-mail for send this page.